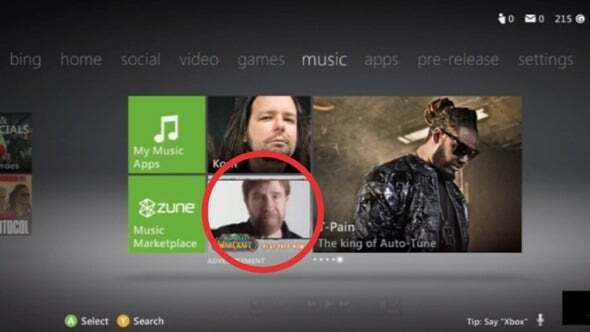 Do you love the new Xbox 360 dashboard update but hate those new Interactive ads the new update brought? Fortunately there are many methods of removing those ads from appearing on your screen. To block ads on your dashboard, you have to block the server -rad.msn.com – Microsoft uses to deliver ads to your console. The easiest way to block that server so it stop sending ads to your dashbaord is by following a guide Reddit member absurdlyobfuscated posted on Reddit. 1. Sign up for a free OpenDNS account at: https://store.opendns.com/get/home-free2. 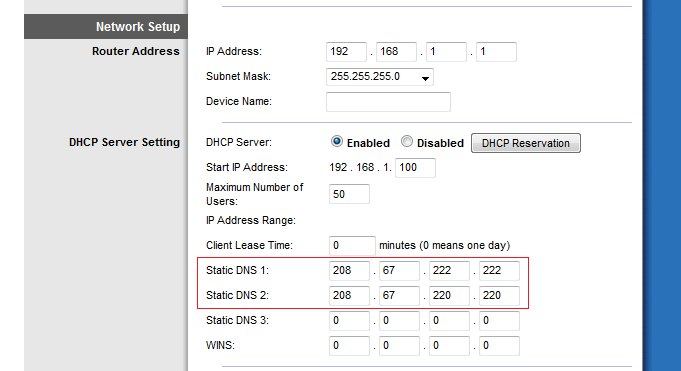 Add a network for your current IP address. 3. Go to Advanced Settings and next to ‘Domain Typos’, check the box ‘Enable typo correction’ if it’s not already checked and apply. 4. Got to Web Content Filtering settings and set the filtering level to ‘None’, and under ‘Manage individual domains’, put rad.msn.com and select ‘Always block’ and then click ‘Add domain’. Screenshot. 6. You may need to clear your hard drive cache before ads disappear entirely: System Settings -> Storage -> Hard Drive -> press Y -> Clear System Cache (note that you’ll have to re-download any title updates for any games you play after doing this). If everything is done correctly, Microsoft ads server should now be blocked. If you have more devices in your house and wish to block ads without following these steps on each devices one by one, absurdlyobfuscated suggests to reconfiguring your router to use OpenDNS’ DNS servers a static DNS setting.